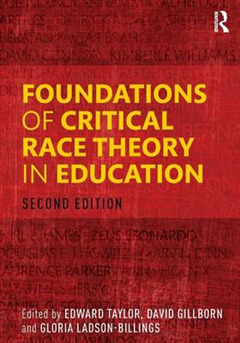 The emergence of Critical Race Theory CRT marked a pivotal moment in the history of racial politics within the academy and powerfully influenced the broader conversation about race and racism in the United States and beyond. 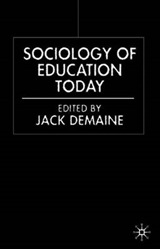 Comprised of articles by some of most prominent scholars in the field of CRT, this groundbreaking anthology is the first to pull together both the foundational writings and more recent scholarship on the cultural and racial politics of schooling. 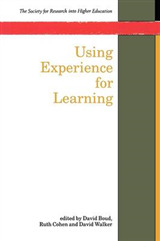 The collection offers a variety of critical perspectives on race, analyzing the causes, consequences and manifestations of race, racism, and inequity in schooling. 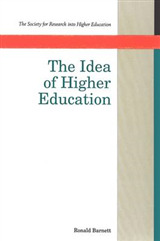 Unique to this updated edition are a variety of contributions by key CRT scholars published within the last five years, including an all-new section dedicated to the intersections of race and dis/ability within contemporary schooling. 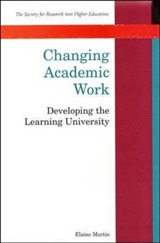 Each section concludes with a set of questions and discussion points to further engage with the issues discussed in the readings. 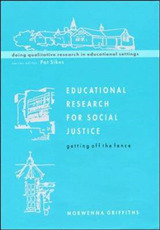 This revised edition of a landmark publication documents the progress to date of the CRT movement and acts to further spur developments in education policy, critical pedagogy, and social justice, making it a crucial resource for students and educators alike.